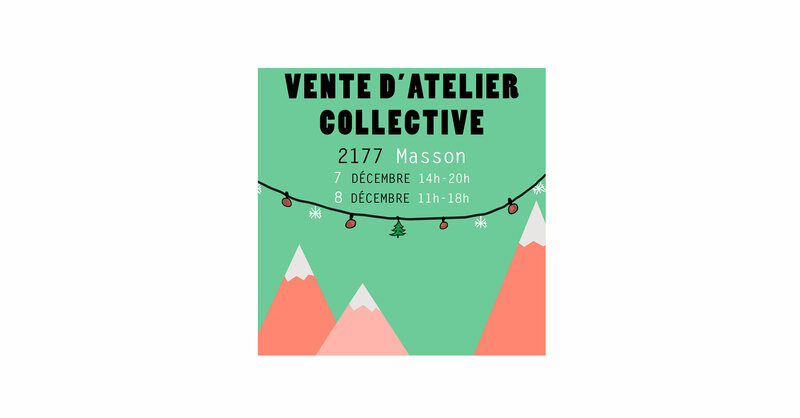 On December 7th and 8th, come and meet us at our workshop at 2177 rue Masson (#303) for a collective workshop sale in Montreal. We will offer discounts on prototypes and accessories from previous collections. Hope to meet you!